Here is a preview of the Summer 2017 Indie Next List for Reading Groups flier, which ABA member stores in the IndieBound movement will be receiving in the May Red Box. In addition to the Top Ten favorites chosen by booksellers, the list presents 33 additional titles in eight categories — “Small Bites,” “Reflections on Life,” “Brave New Voices,” “Thrills & Chills,” “Scientifically Speaking,” “Beloved Wordsmiths,” “Encounters in History,” and “Family Ties That Bind” — that offer the promise of great discussions for reading groups of every kind. Nominations can be submitted using the form found here; via e-mail to indienextlist@bookweb.org; or by leaving comments on the book’s title page on either Edelweiss or NetGalley. 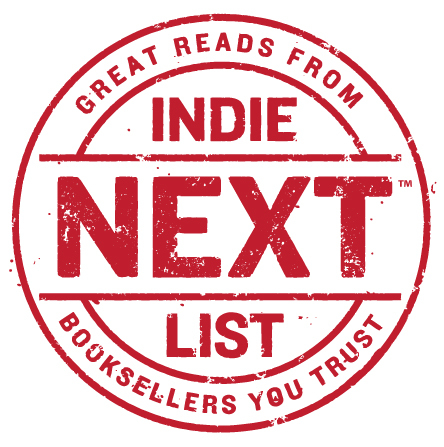 Stores that would like to receive additional copies of the Summer 2017 Indie Next List for Reading Groups should send a request to ABA Design and Production Manager Linda Ford.